The Super Shock Cheeks are like nothing I've ever felt before. 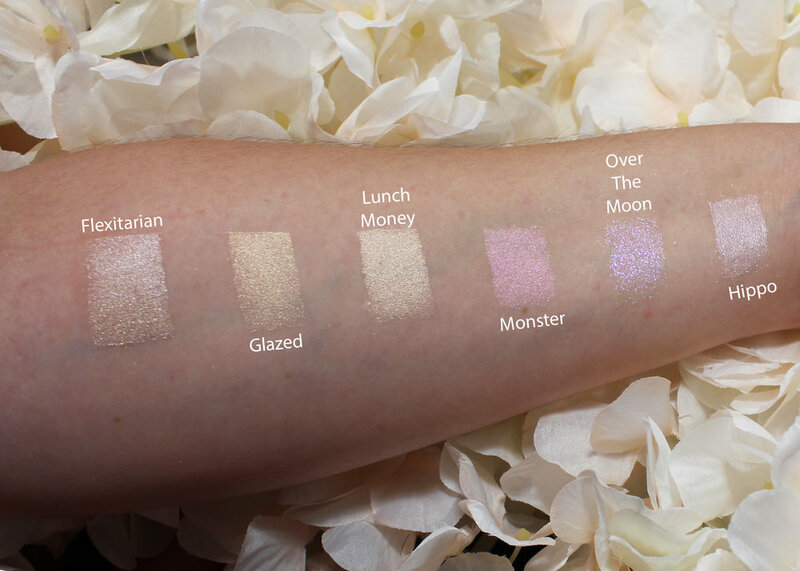 These highlighters have a satin feel with a bouncy texture. They're definitely worth a try if you're a beauty junkie, like me. Are these my favorite go-to highlighters? No. I'm still a sucker for a good old-fashioned powder highlighter but I'd be a liar if I said these weren't a fun addition to my makeup dragon hoard. The Super Shock Cheeks typically retail for $8 on the Colourpop website but at the time of publication are on sale for $6. Perfect time to try, am I right? !